Welcome to our #SaveOurZeds Hub! 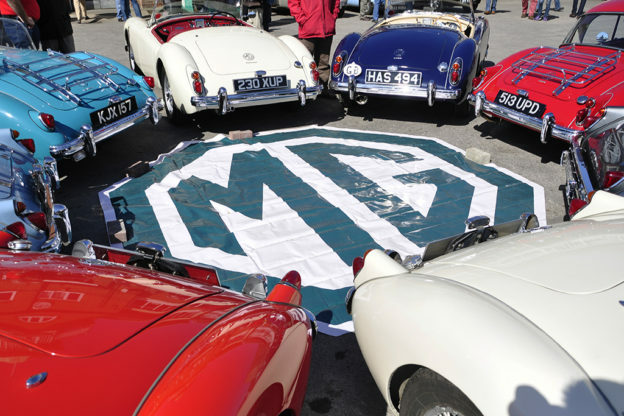 We want to showcase all the MG Zed cars that have been saved from scrapheaps or repaired up and down the country to show it is possible to keep these cars running and enjoyed regularly! 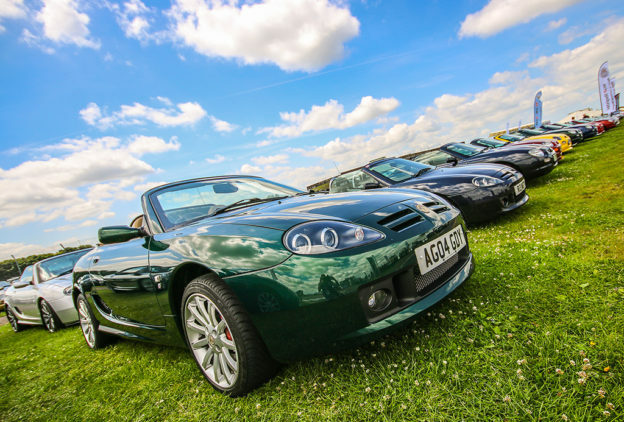 Send us a message on Facebook, Twitter or Instagram tagging @MGCarClub and using #SaveOurZeds with an image and your story for your chance to be featured in our gallery! 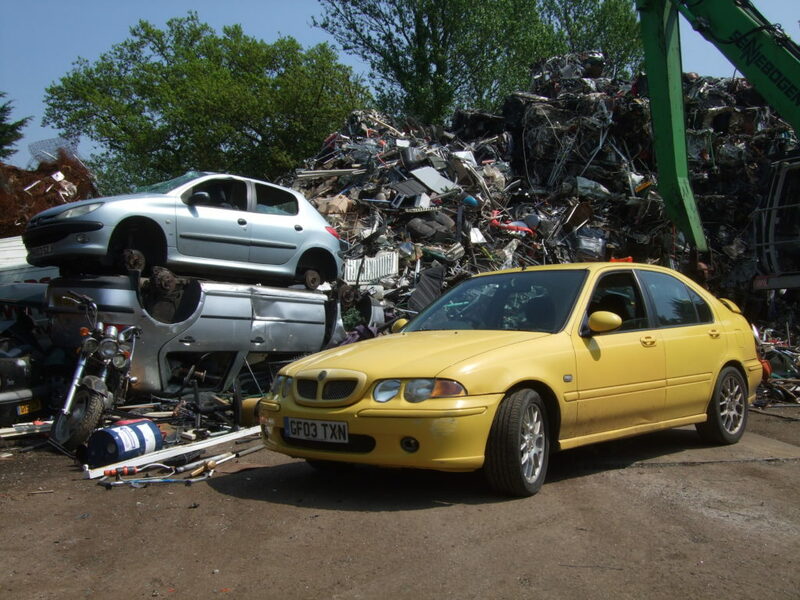 This ZS was saved by the Zed Register from a scrapheap for just a few hundred pounds! New tyres have been fitted and the car has also passed its MOT test and is now back on the road. Now, the ZS is having some TLC applied to the interior! 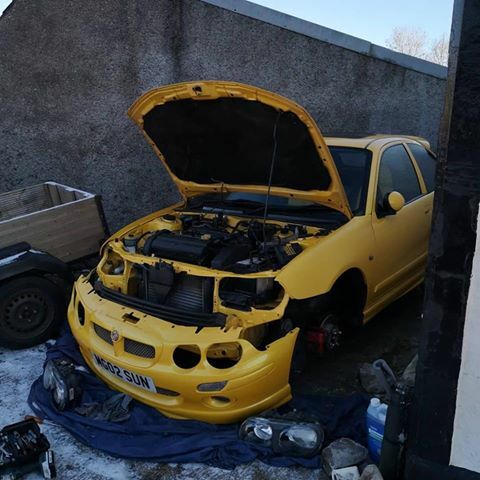 Tom bought his ZR for £185 after finding it in a barn in December 2017. 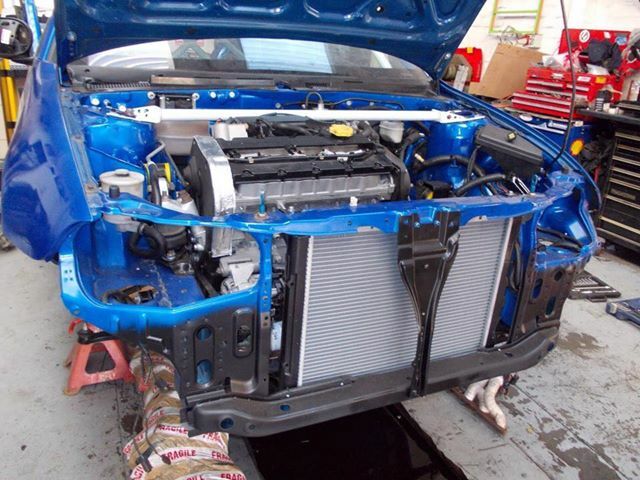 Work started to remove the “boy racer” additions, repair the rodent-ravaged interior and replace the head gasket. When the head came off, cylinder one had a pitted liner so additional work had to be undertaken to repair the damage. 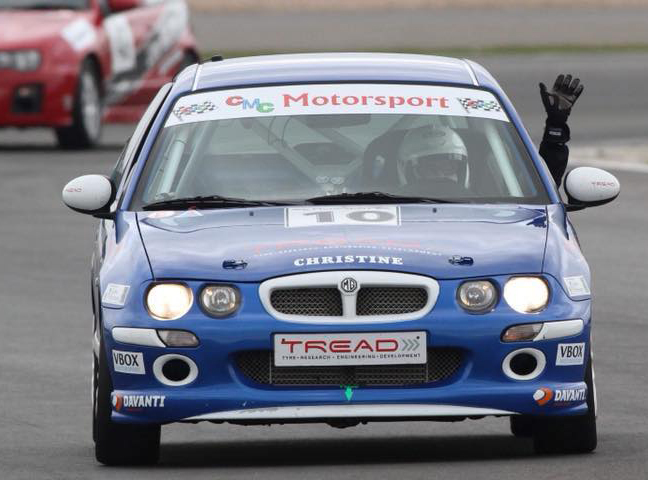 Since then, Tom has covered 17,000 miles including driving from Lands’ End to John O’Groats for charity! Scott’s ZS 180 is the only MK2 ZS finished in Monogram Biomorphic IAF. 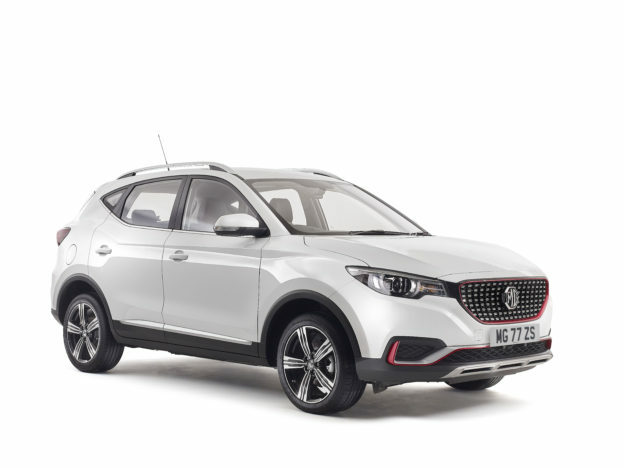 He picked the car up from a breakers yard in 2015 as an insurance write-off following being involved in an accident. 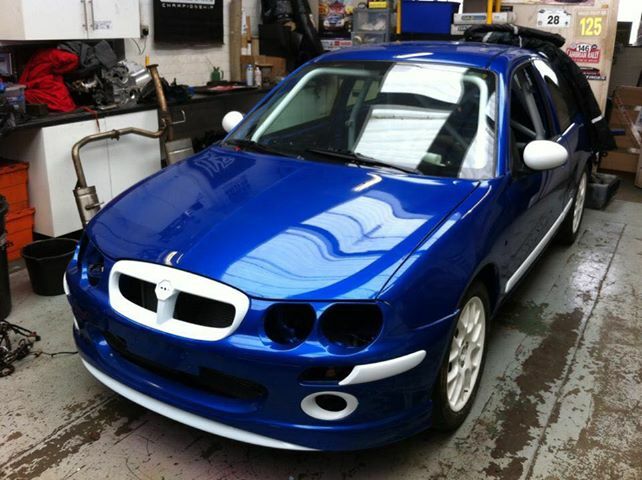 Scott has restored the car thoroughly and added some performance and interior upgrades. 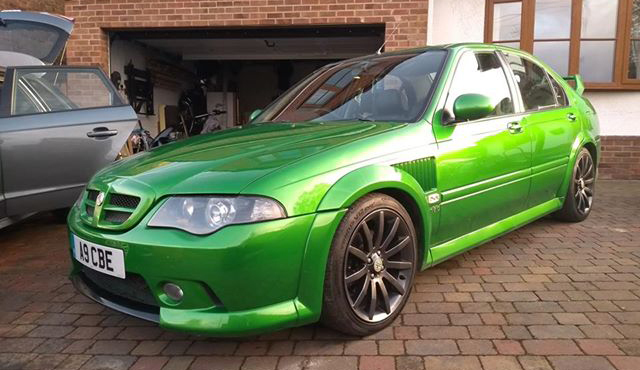 Lee bought his first ZR in June 2016 after seeing in on Facebook locally. 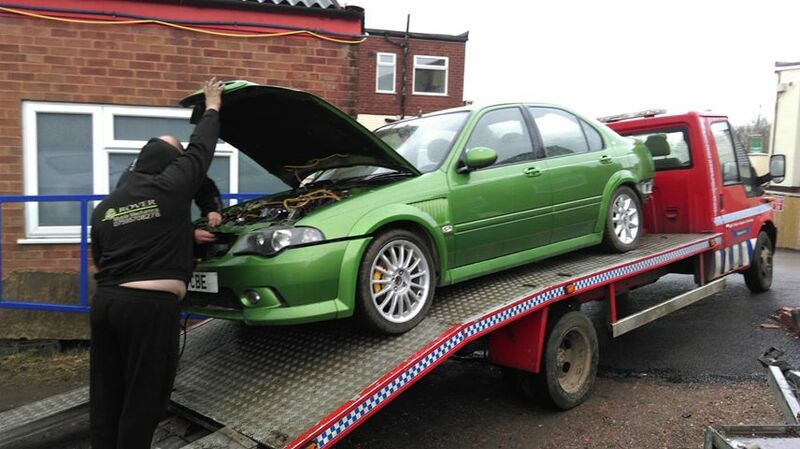 The car needed some TLC, and was on the verge of being sent to a scrapheap the next week. 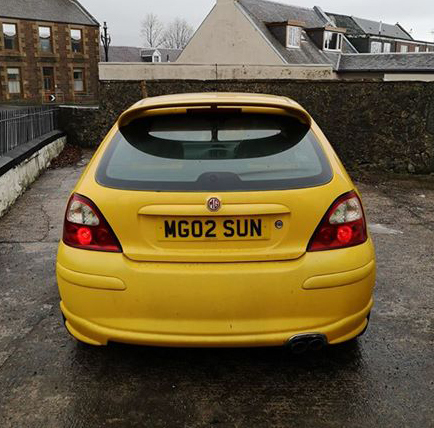 Lee bought the car for just £90 and drove it home after viewing! 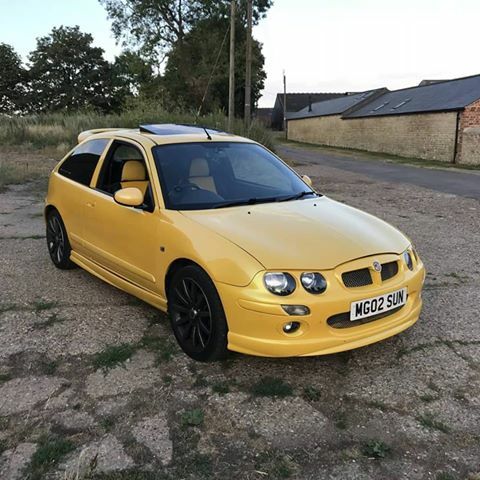 Ray’s MG ZR 190 was one of three bodyshells which were sourced from the Longbridge factory. Ray built the car into a race spec ZR 190 and competes in the MGCC’s Cockshoot Cup, winning the Cup overall as well as a number of races. 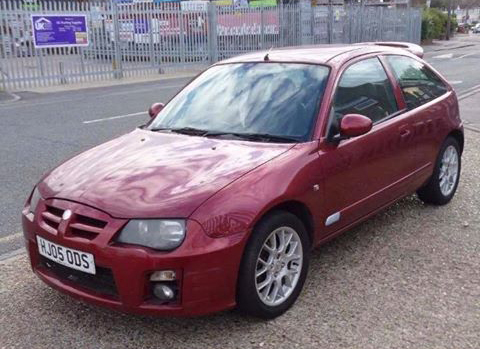 Ady bought this ZS for just £200 to learn to drive in, and get him on the road after passing his driving test. 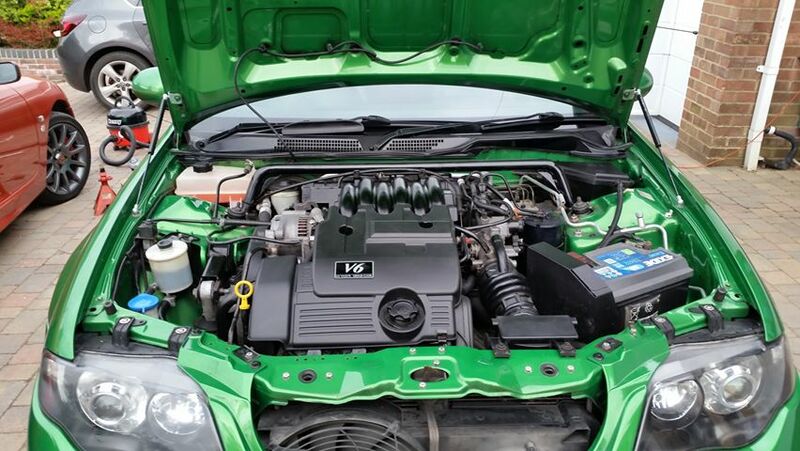 Originally the car was a 1.4, but this engine was upgraded to a 160. 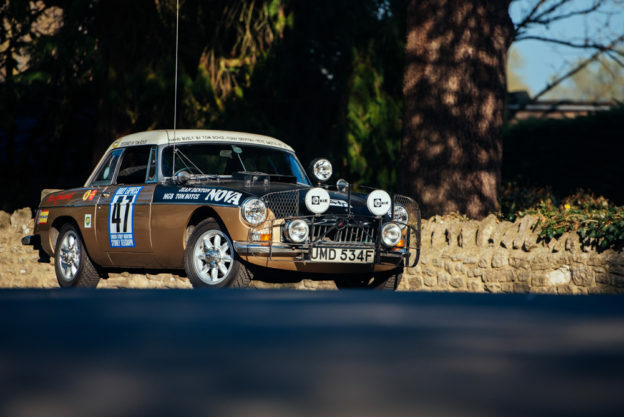 Andy also had to fully repaint the car, upgraded the interior to leather seats and powder coated the brake calipers to bring the car into top-notch condition.